Laurie Love, a British-born cybersecurity expert and political activist who faces extradition to the US over allegations of hacking government networks, said he is willing to cooperate with US intelligence agencies to spot “vulnerabilities” in their systems. 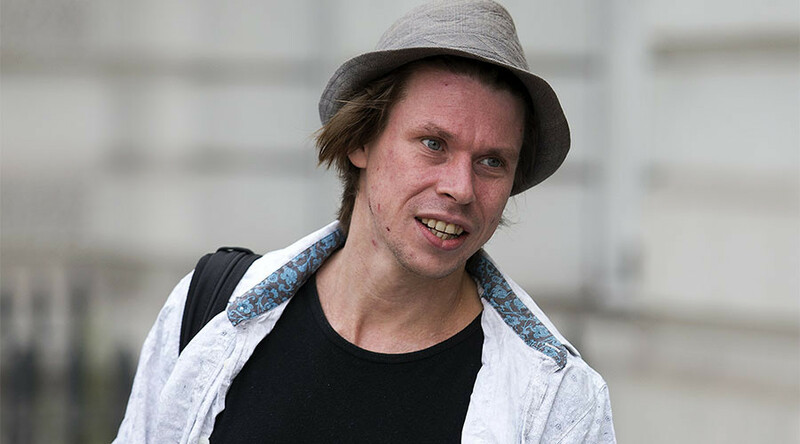 Love, 31, who is accused of hacking the Federal Reserve, NASA, the US Army, the FBI, and the Environmental Protection Agency, suffers from Asperger’s syndrome and depression. He is currently appealing his case at the High Court, to be heard this summer. He faces removal to the US after Home Secretary Amber Rudd signed an extradition order despite his family and legal team warning Love would commit suicide if extradited. Love told the BBC Inside Out program he knows the US is currently giving out “bounties” to approved US citizens capable of finding glitches in intelligence systems. Love faces up to 99 years in prison if sent to the US. 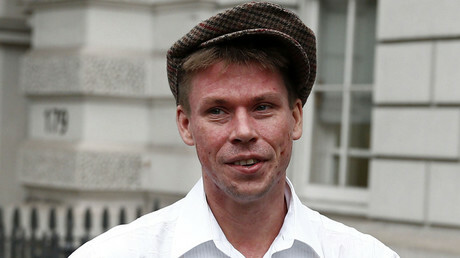 He will also become the first British hacker to be extradited. “It is very hard for me to imagine not being able to access information using computers – that’s the way I have interfaced with the world since I was able to,” Love told the BBC. “It would be like losing my sight if I was locked away from technology and only able to use a telephone to call my family once a week,” he added. “The US government has attempted to kind of fight a war against information transparency and against activism in general and I’ve become swept up in that,” Love added. His father, Reverend Alexander Love, said his son had told him many times he “cannot bare” being taken away from his family, and said he would “take my life” if extradited. “I can’t tell how he [Lauri] is going to cope, we live in the daily fear that it may become too much for him, and he may, as many young men do, take his own life,” Love’s father told RT.